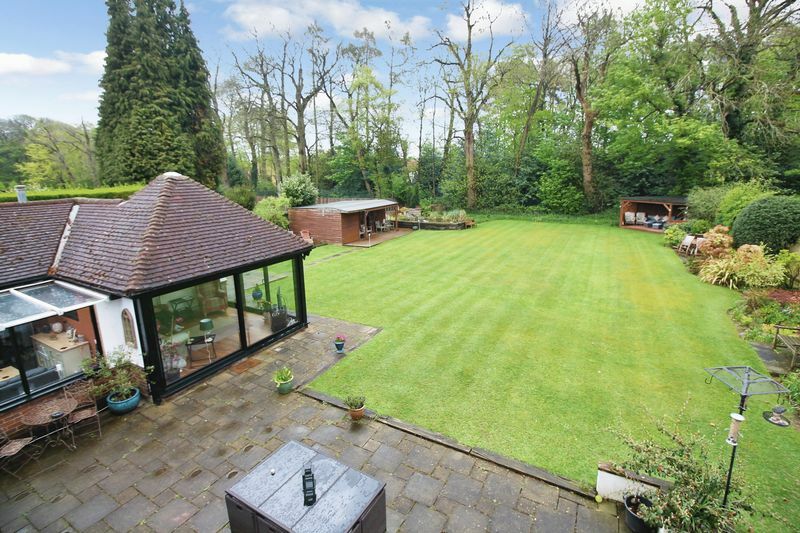 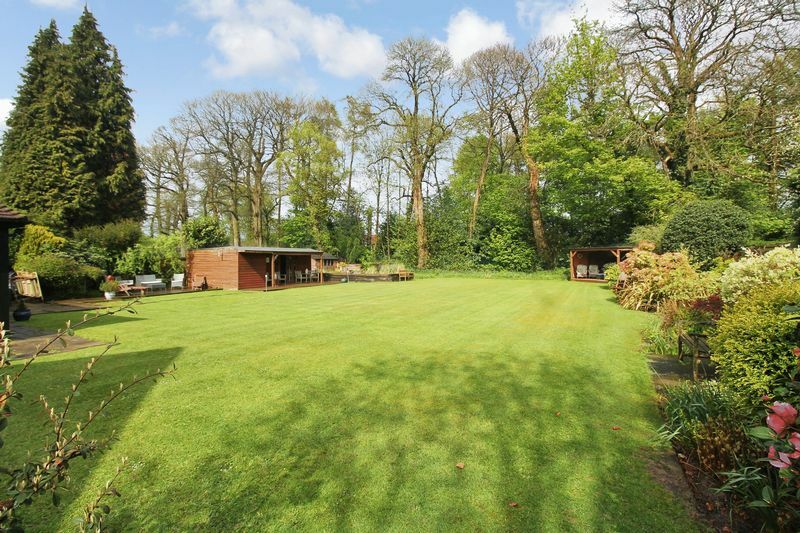 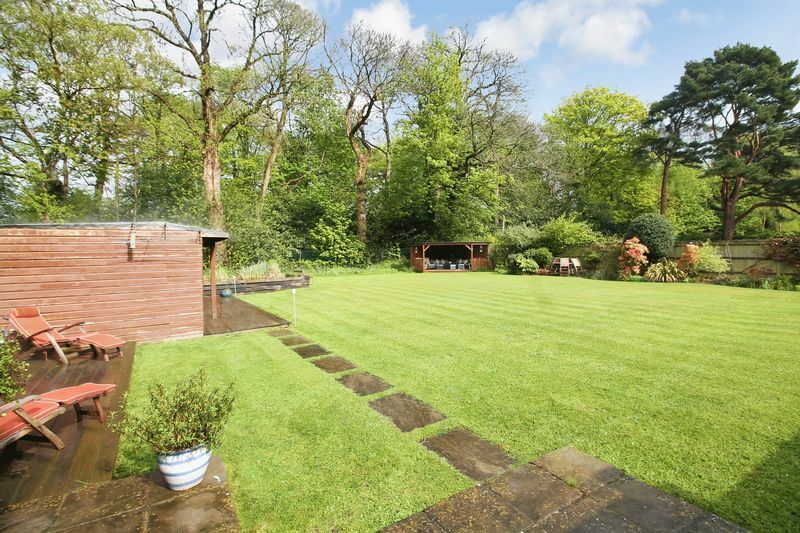 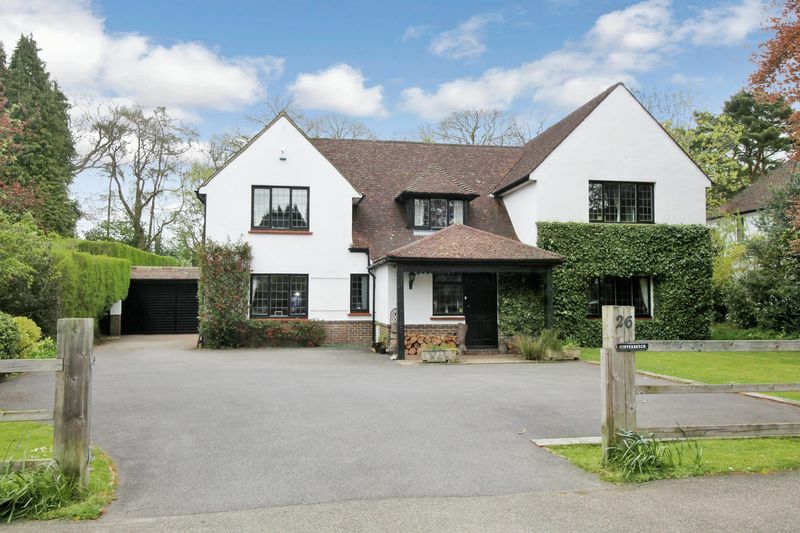 Located in a popular tree lined road close to the village centre a substantial and very well presented detached family home occupying a wide plot with a large garden backing onto woodland. 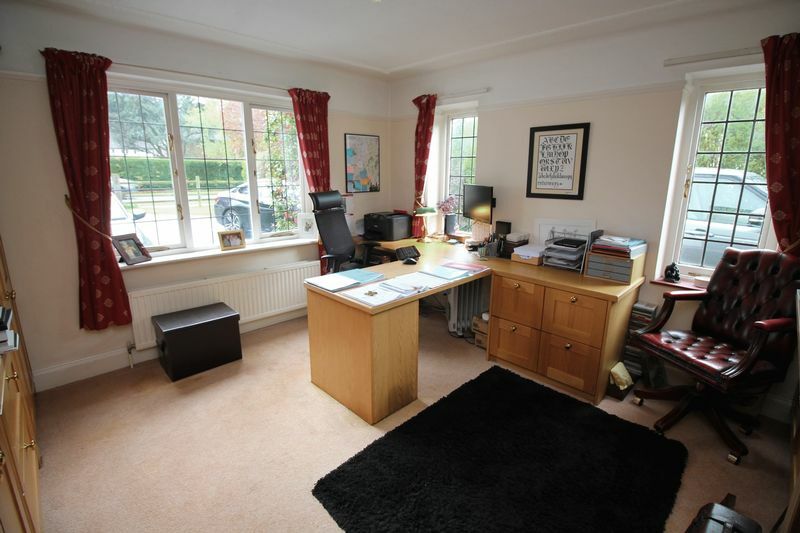 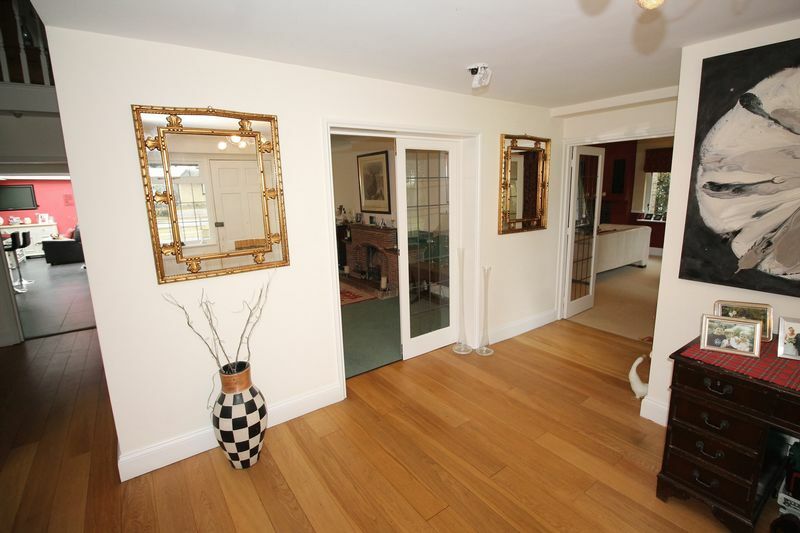 The property features two impressive principle receptions rooms in addition to a study with fitted bespoke furniture and a newly built contemporary garden room. 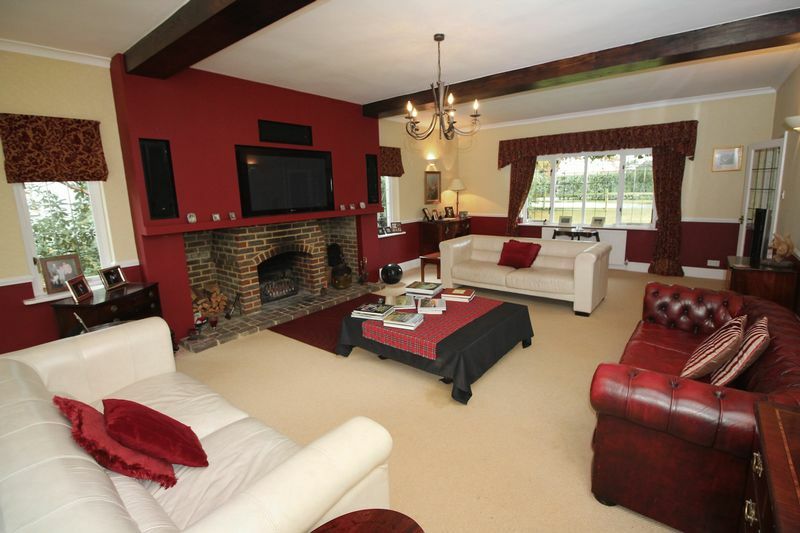 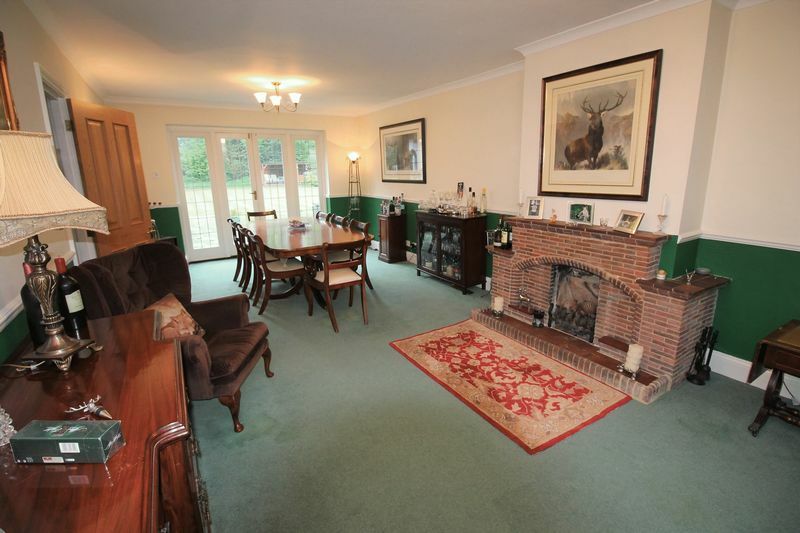 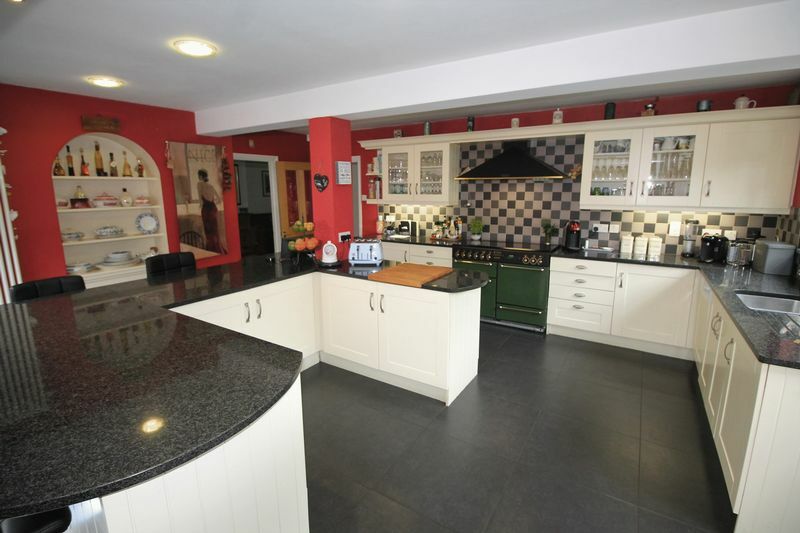 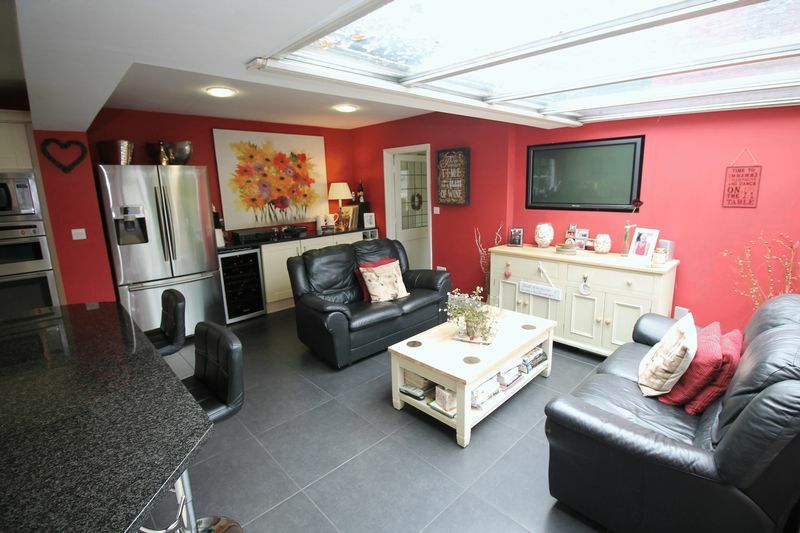 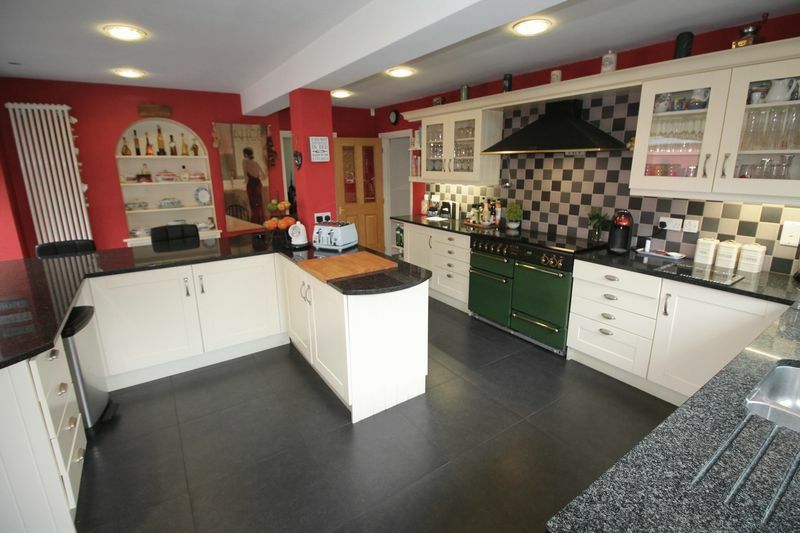 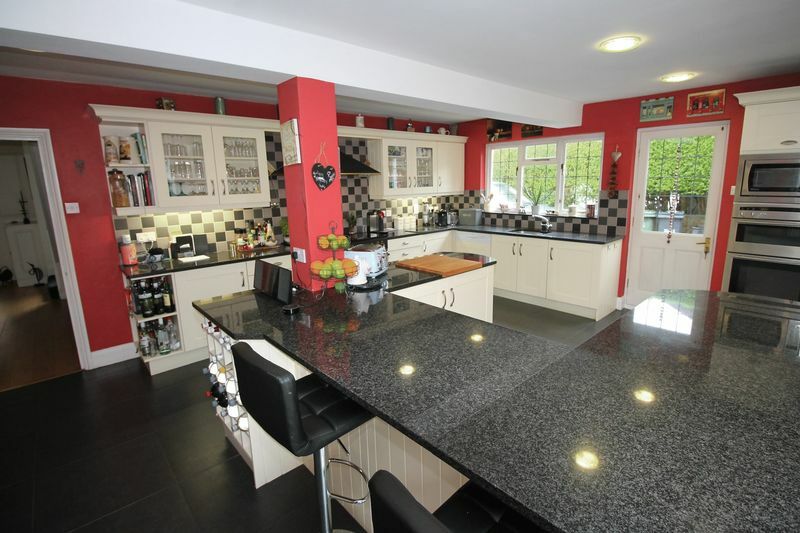 The heart of the home however is a beautiful open plan kitchen breakfast family room ideal for modern living. 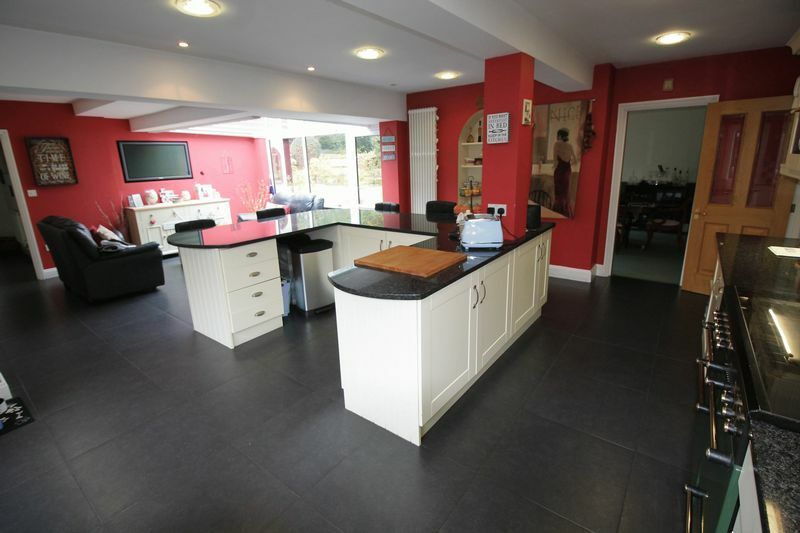 The high quality kitchen includes granite worktops and a wide breakfast bar and is open plan to a family room with glazed roof and views over the garden. 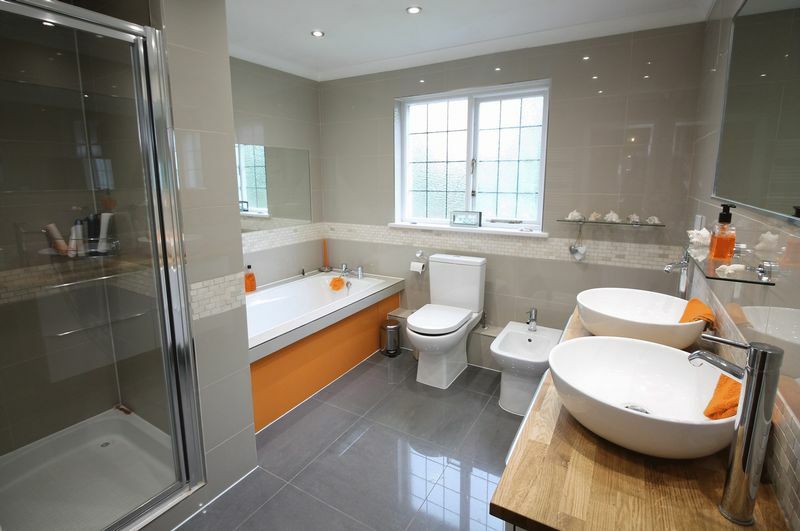 On the first floor the large main bedroom benefits from having an en-suite dressing room and a stunning newly installed en suite bathroom. 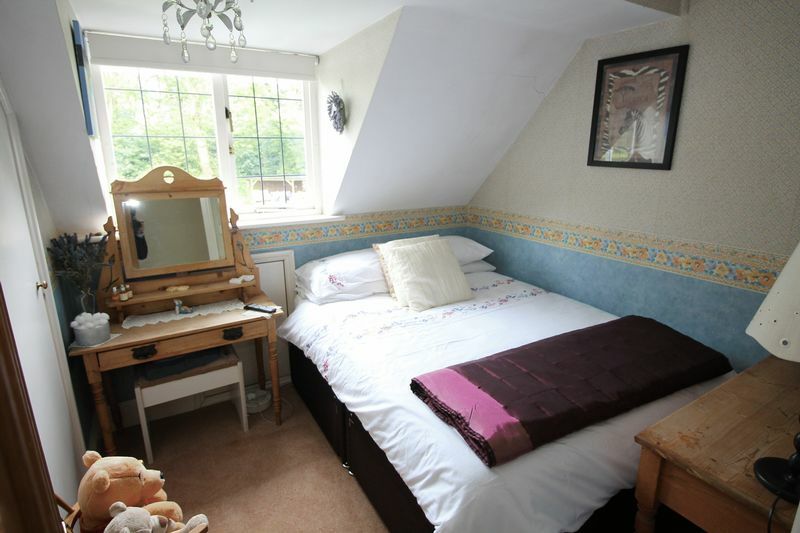 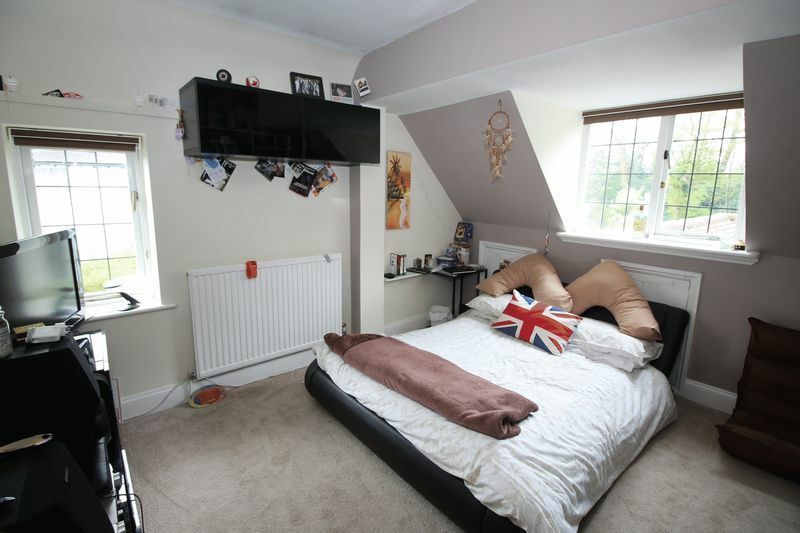 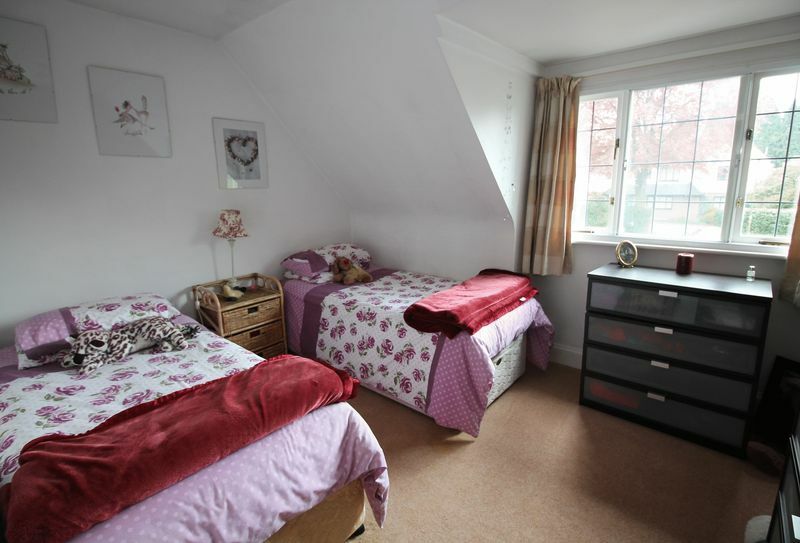 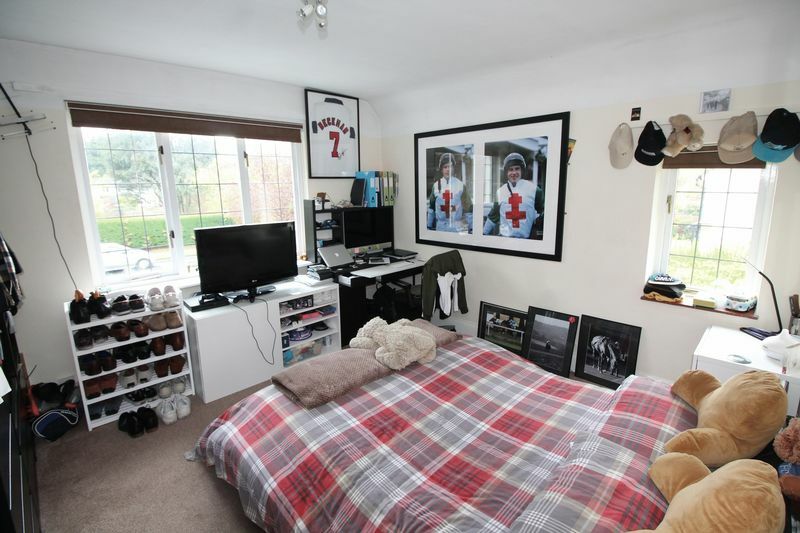 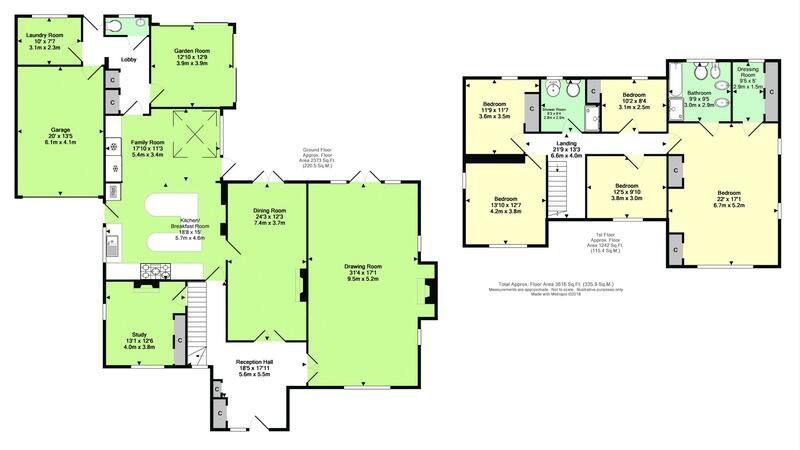 There are four further bedrooms and a family shower room. 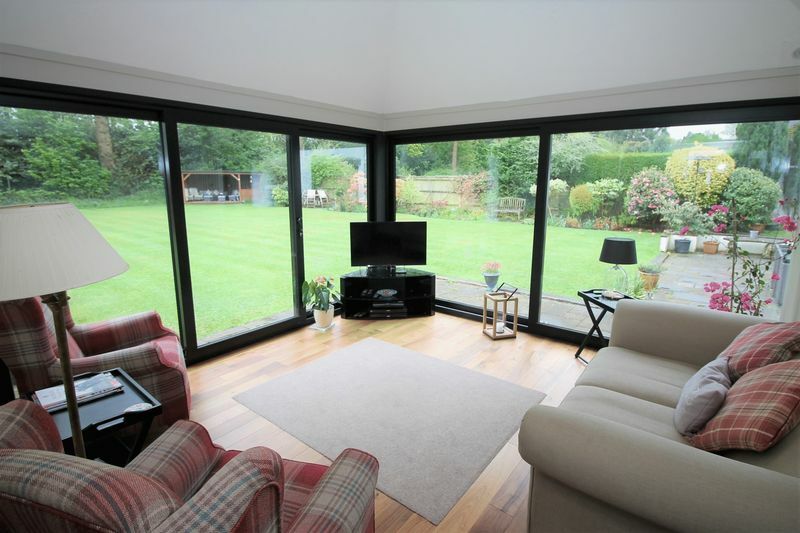 Outside the front garden offers parking for numerous vehicles and gives access to a garage and the secluded rear garden designed for summer living with numerous areas designed for al-fresco dining. 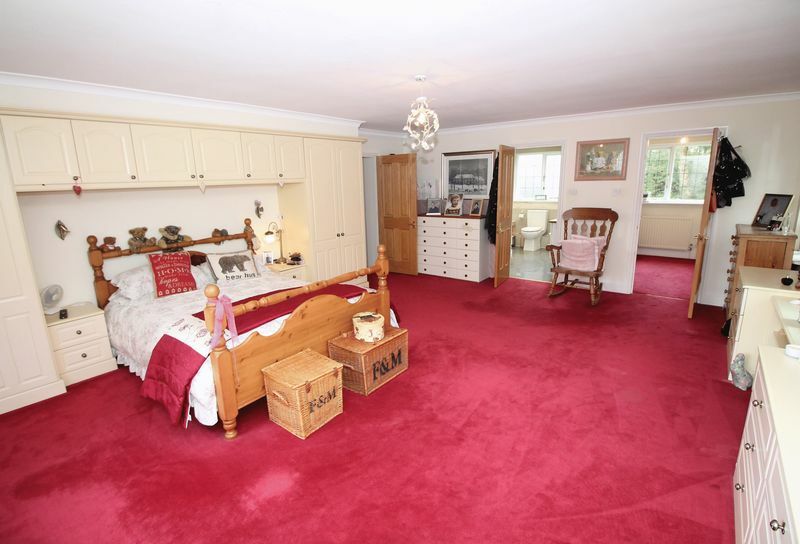 The property is for sale with no on-going chain.